South Korean shares tumbled on Thursday with the benchmark index passing below the psychologically-important 2,000 level for the first time in two months on fears of a faster slowdown in the Chinese economy. 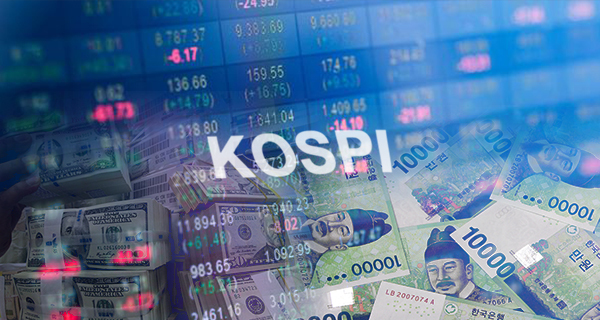 The major Korea Composite Stock Price Index (Kospi) ended 0.81 percent lower on Thursday at 1,993.7 as institutional sell-off weighed on the market. It is the first time in two months for the Kospi to break below the pivotal 2,000 threshold. The last time was on October 29 when the index closed at 1,996.05. The minor Korea Securities Dealers Automated Quotation (Kosdaq) also finished 1.85 percent lower at 657.02. Market analysts noted that the stock plunge comes amid growing doubts on the global economy due to signs of cooling in the U.S. economy and faster-than-expected slowing in the second largest economy. China’s Caixin/Markit Manufacturing Purchasing Managers’ Index (PMI) fell to 49.7 in December, down 0.5 points from a month ago. It is the first time in almost two years for the private survey index to sink below 50. The survey result showing contraction in factory activity amid trade dispute with the United States triggered selloff across Asian markets.